NBA Buzz: Rambis Out, Odom for Iguodala? With the NBA Draft less than 24 hours away, trade and coaching rumors are swirling. As I stated yesterday the Spurs are actively looking to trade Tony Parker, while the Nuggets are shopping Raymond Felton. 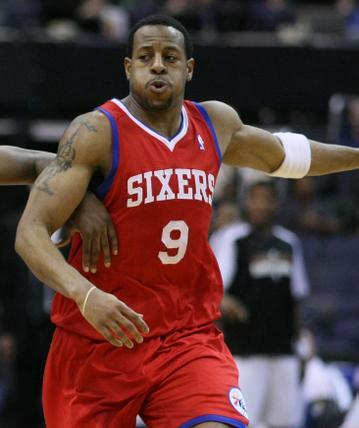 A rumor that has hit the wires within the last hour has the Philadelphia 76ers sending Andre Iguodala to the Los Angeles Lakers in exchange for Lamar Odom and Luke Walton. 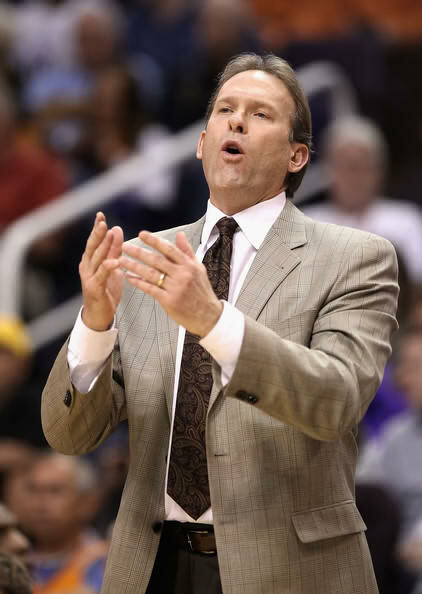 Also breaking tonight is word that the Minnesota Timberwolves will fire Head Coach Kurt Rambis. Lastly, Phoenix Suns President Lon Babby says that the Suns have no intentions on trading Steve Nash.